Tambour cupboards are much cheaper and take up far less space than filing cabinets. 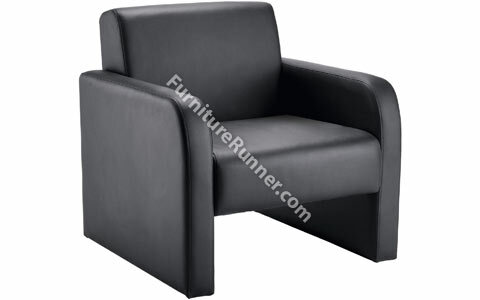 Arista Leather Look Arm Chair Reception Seating has a recommended usage time of 5 hours. Seat dimensions: W600 x D580mm. Back dimensions: W600 x H560mm. Seat height: 440mm.